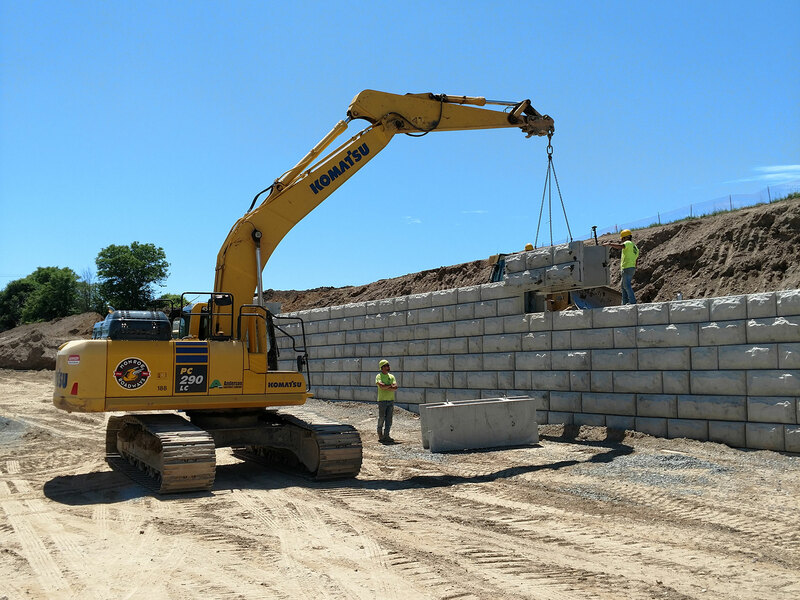 The first several months of construction at Carnegie’s Rochester, New York Department of Veterans Affairs Outpatient Clinic have seen a dramatic change at this site in suburban Henrietta. Steel has been erected and the job is a daily beehive of activity with multiple trades racing toward a finish line. 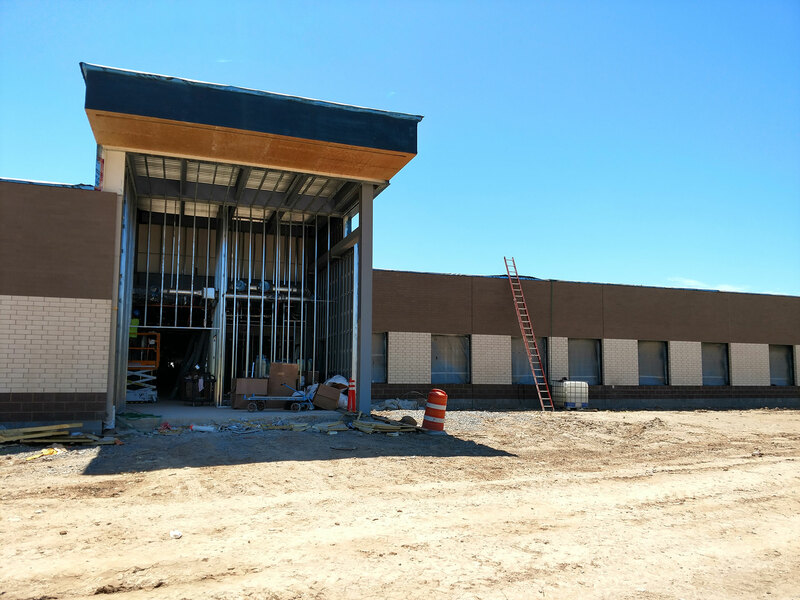 The clinic is scheduled for completion in the first half of 2019 and is slated to be delivered on time, as has become Carnegie’s trademark. This 100,000 square foot facility will replace a badly outdated clinic in Rochester and is eagerly anticipated by the region’s many thousands of veterans as well as the VA’s medical staff.